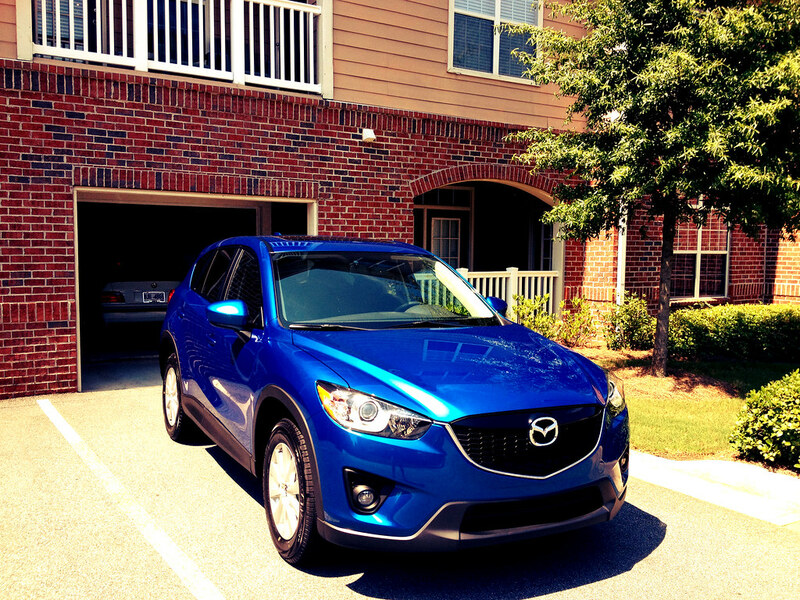 Totally different car, but I had Sports on my GTI and the rebound was, IMO, way underdamped. It rode like **** anywhere there were undulations or successions of bumps. that was a great car, i miss oversteer on demand. 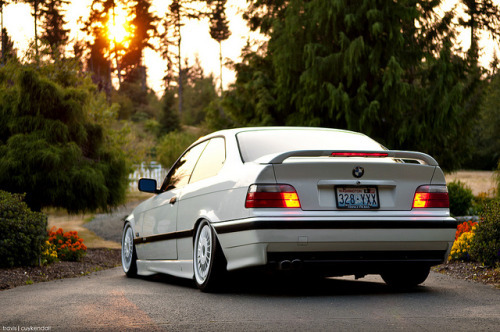 actually for a standard E36, the cup kit sounds like a good alternative... matched shocks to springs is good. My Supercharged M with Methanol Injection. Sold the car about 2 months ago. BIG MISTAKE....GRRRRR... i should've kept it cos i really miss this thing. Last edited by GTi_8v; 10-10-2012 at 11:34 PM. I understand what you mean to say. But, technically, that means they were actually over-damped in the rebound. 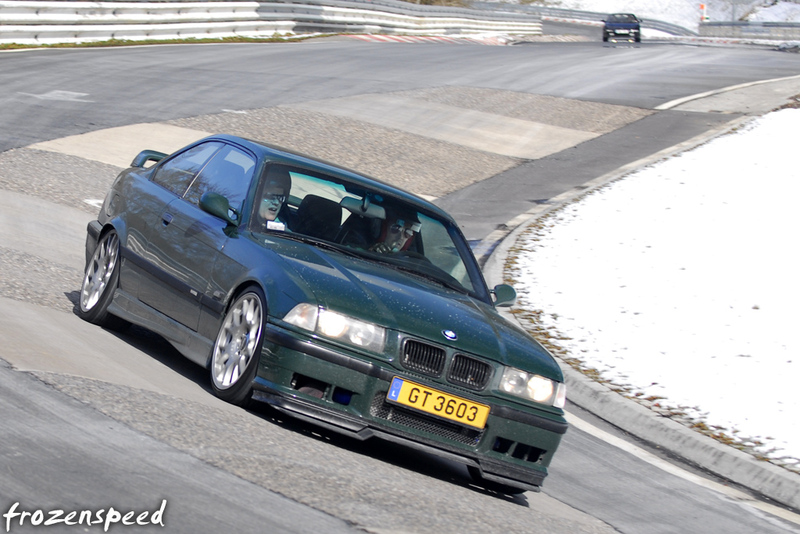 Also, the Billie Sport E36 shocks are just a different animal. 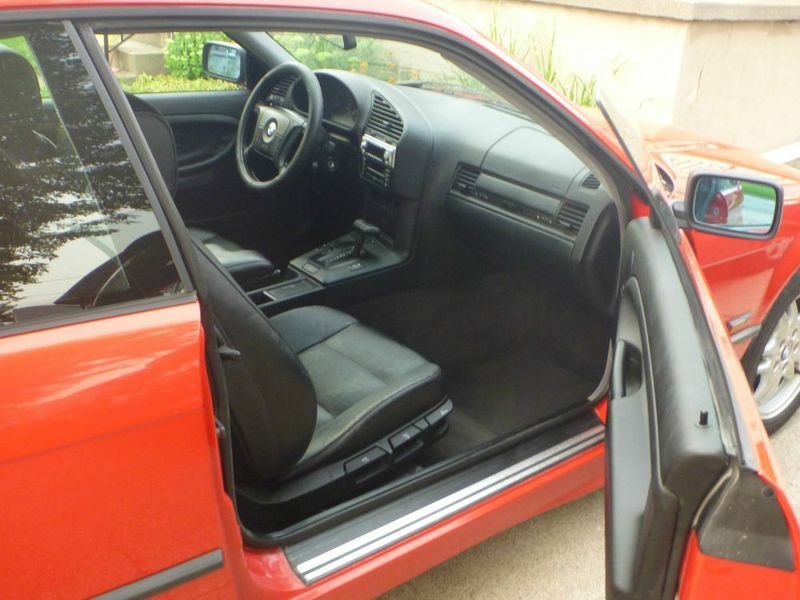 I haven't heard of the Billie Sports being so problematic on any other car --even other similar-vintage BMWs. Who cares if im wrong, its the internet. US spec S50/S52 have vanos... it's just a single vanos (intake side). 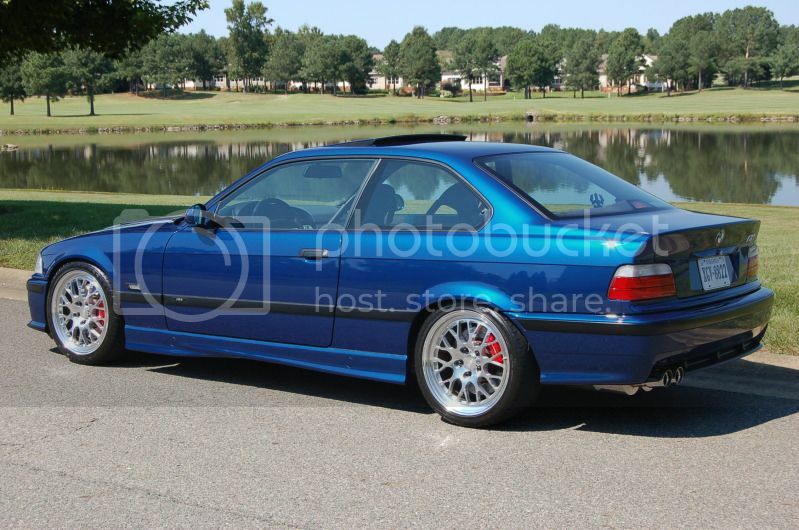 Euro motor is double vanos I believe, like later E46 engines. The great thing about the US S52 is it's simplicity, reliability, less maintenance, and can handle boost pretty well. With a cut-ring gasket or something along those lines and ARP head bolts, people can achieve 500hp with turbo, using the factory DME. Some of the best companies that sell forced induction solutions and tuning have been able to tune the factory ECU to be able to handle very high HP... not sure what the highest is, but I think there's 600hp cars running around. M50 manifold + some additional bolt ons will get you damn close to stock euro S50 power as well. With the added bonus of not being as finnicky, and high maintenance. Agreed. Yeah I have the manifold in my garage, just got to order the adapter kit. I'll probably get a TRM tune after the manifold and call it a day with engine mods. Everything after that would be much more expensive done properly.... like cams, header, etc. 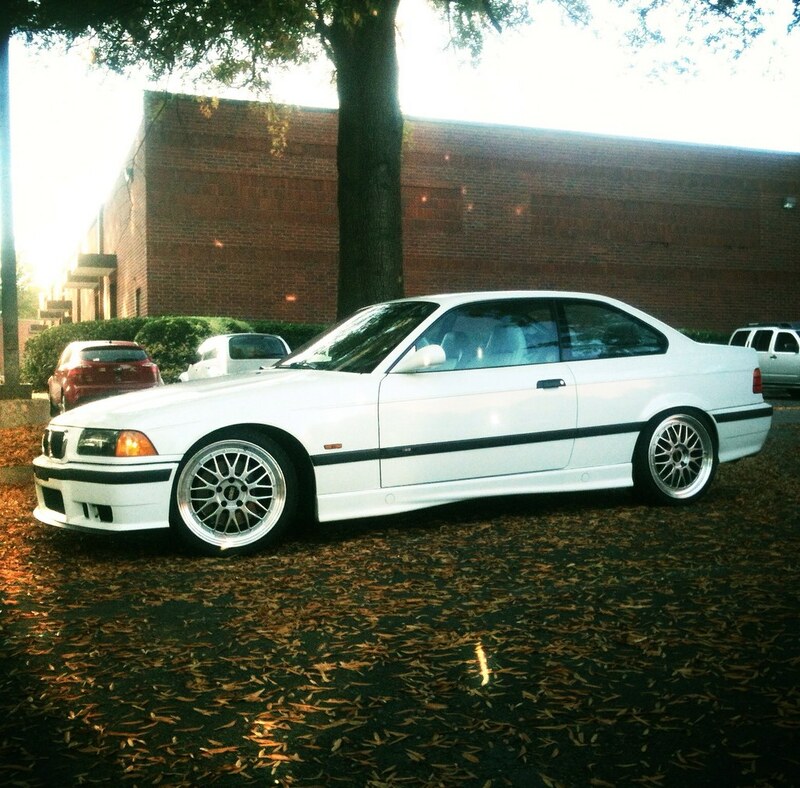 How reliable are the E36's? What commonly goes wrong with them and all that? 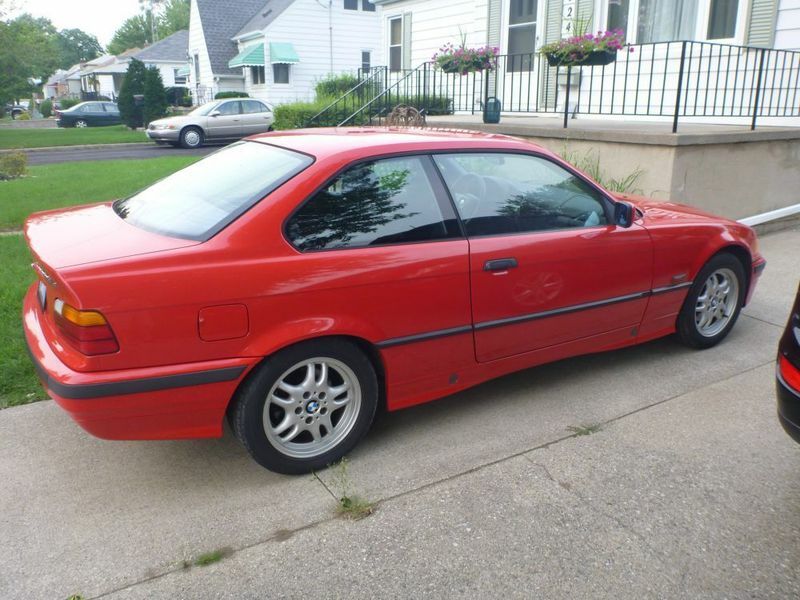 they're pretty dang reliable and they are the most affordable M car you can own if you go M3... and as far as a 3 series I'd say also one of the most reliable and affordable to maintain. 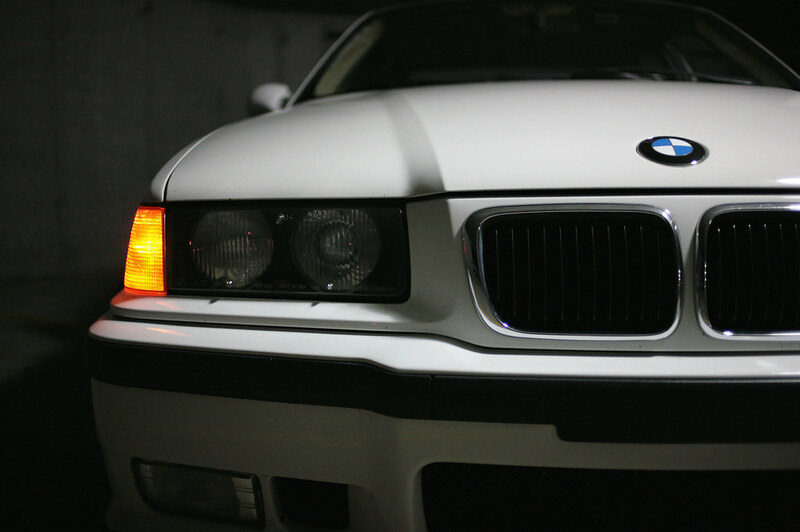 Also parts from M3's to standard E36's are easily swappable and more readily available. Last edited by danny_16v; 10-18-2012 at 12:48 PM. Mine from way back in '02. 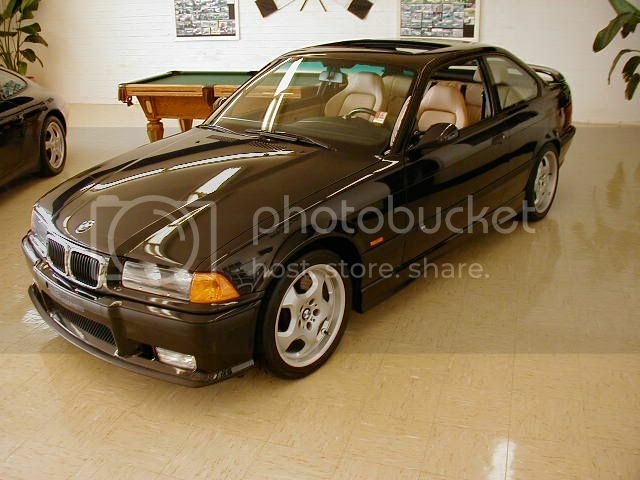 This was the car that got me interested in cars when I first started reading about it in the early to mid 90's. this is one car i have always wanted. 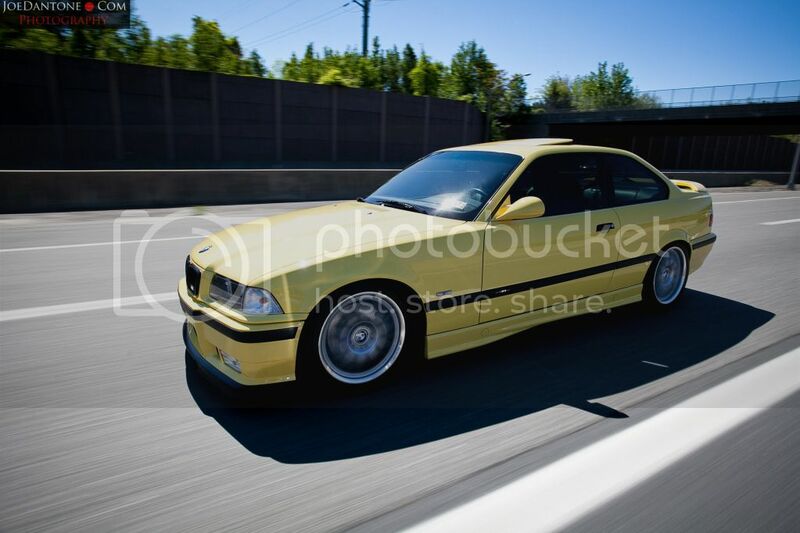 I remember being 14 and seeing dado's yellow m3 from that mischief series and thinking how sick that thing was. then i grew up some and learned how well balanced a car it is and loved it even more. 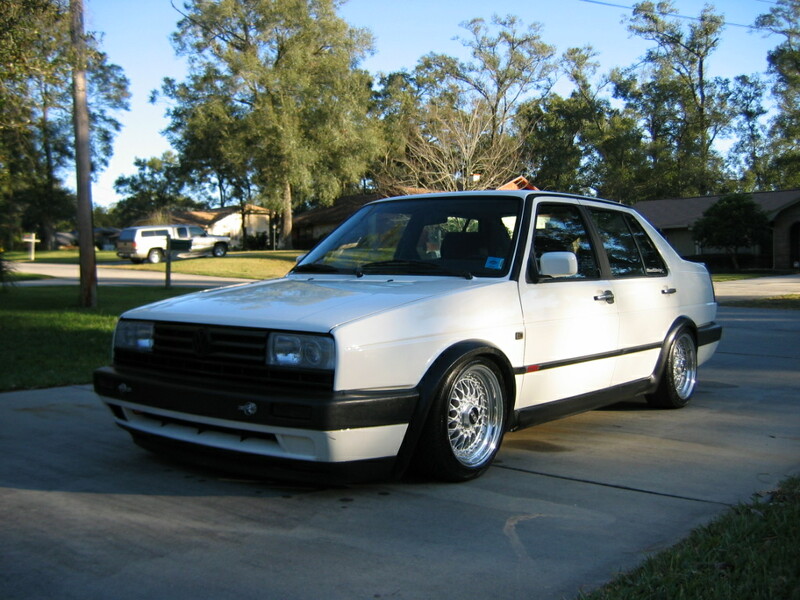 Been thinking about upgrading to one since my current vr6 jetta has had so many parts break. I've been maintaining it and fixing the broken stuff, but I just feel the money invested would be much better in a rwd car that really can be a nice sporty car. I just feel a vr6 jetta can be fast in a straight line on a highway if you put in a bunch of money, but then at the end of the day, you still have a vw jetta. not hating on them, just feel the limit of the jetta is not that great. 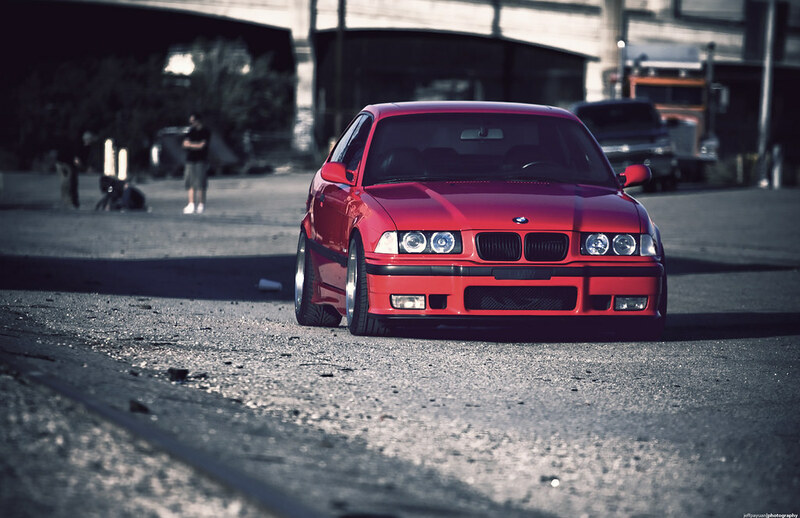 so basically i want an m3. It bugs me that the whites don't match. Any more of this one? Healthy amount of meat going on for a "stancey" car. The wheels are unpainted and the original Silver they came in. Last edited by a2a4raddo; 10-19-2012 at 07:45 PM.